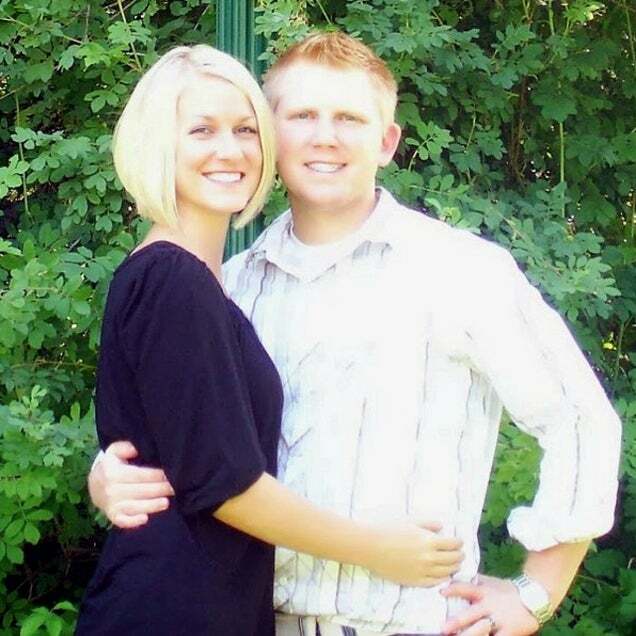 Share the post "Man Wakes Up From Surgery, Realizes He’s Married To A Beautiful Woman"
Jason Mortensen has been through a lot over the last six years — surgeries, recoveries, surgeries again — and his loving wife has been by his side through all of it. Last month, after a hernia operation “to fix residual tears from a previous surgery,” Jason woke up with no memory of being married. That sounds like the beginning of a sad story, but it actually has a happy ending. Not to spoil the video, but it seems that, sometimes, forgetting you were ever married is exactly what your marriage needs.